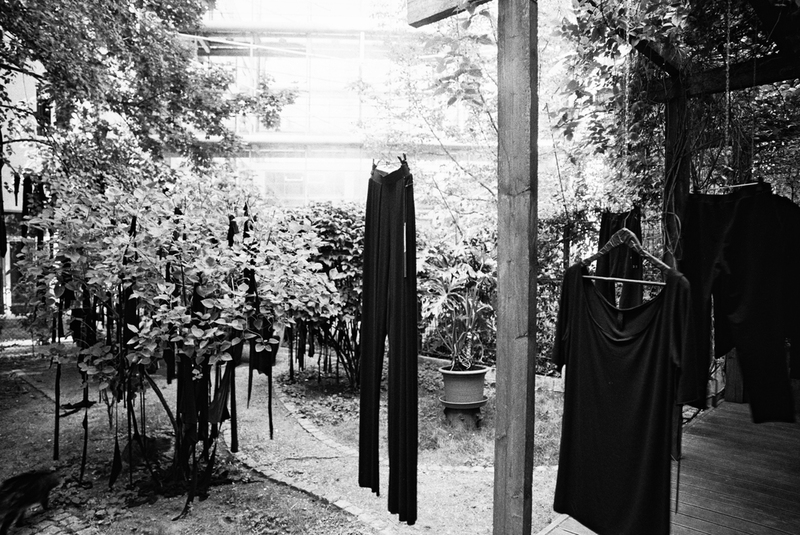 YU enables UY to manufacture garments at a larger scale and with higher quality materials without compromising the label’s signature values: minimalism, affordability, and customization. Thus doing, YU combine UY original values and unique designs while making them available for retail at a larger scale. 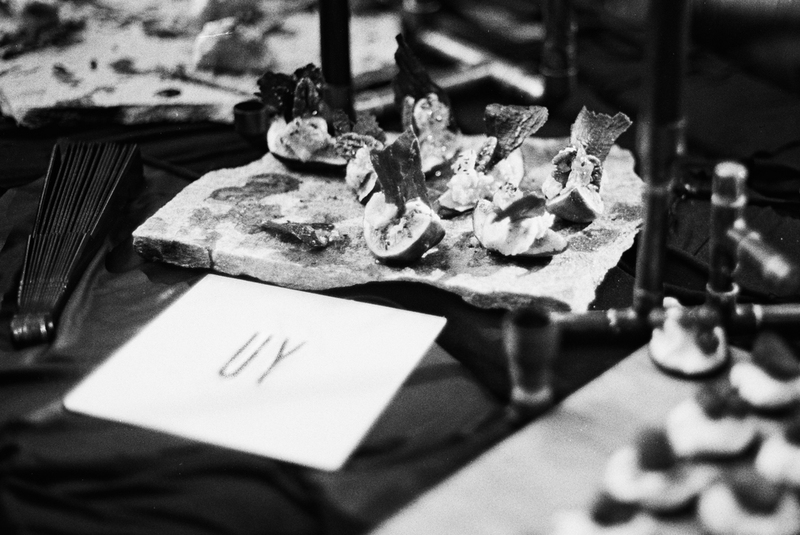 To help launch the line, UY held a garden party during Berlin Fashion Week. Here, people could view the YU line in an elegant setting and enjoy the Berlin summer weather. 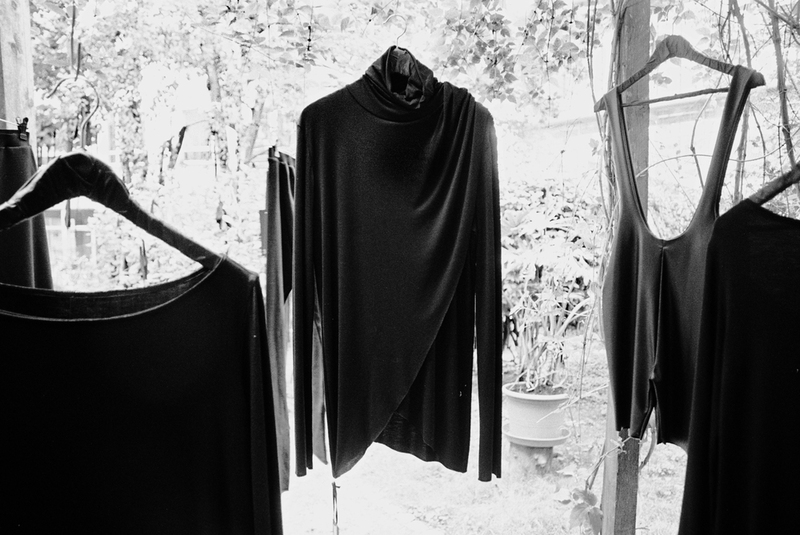 The brand was gracious enough to share the photos from the launch and we are proud to present them on The Brvtalist. YU is great news for consumers as it will make UY's garments more widely available without sacrificing the quality they have become known for. We can further expect avant-garde silhouettes and a monochrome palate in new materials like denim(!). We are excited to bring you this great news and will be sure to keep you posted with more information. Please visit UY Studio for more. *click to enlarge. Photos by Strey Katt.